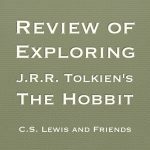 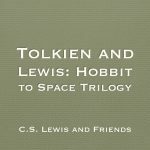 If you are interested in Tolkien and Hobbits, you might appreciate this article over at the Oxford Dictionary blog. 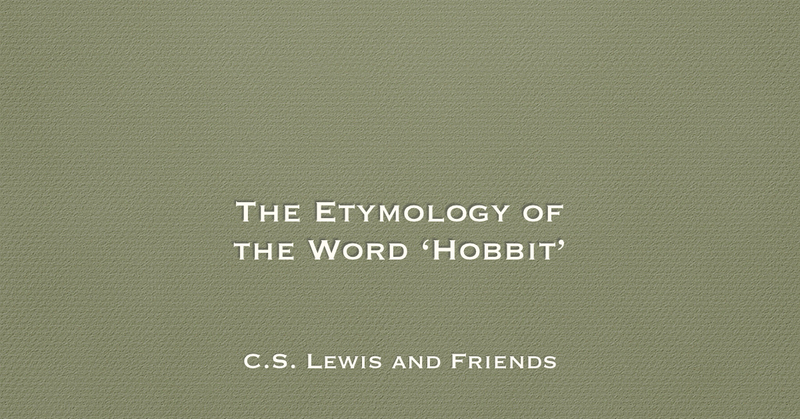 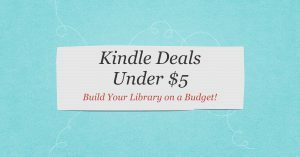 You will learn everything you wanted to know about Hobbits and more. 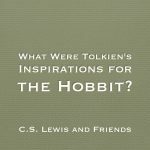 What Were Tolkien's Inspirations for the Hobbit?